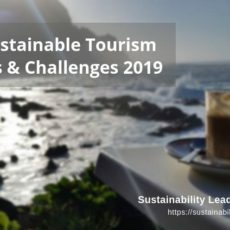 Wolfgang Strasdas, Professor of Sustainable Tourism at the Eberswalde University for Sustainable Development near Berlin in Germany, in this interview shares his thoughts on responsible tourism developments and trends in Germany, Europe and beyond. Jamie Sweeting in this interview shares his thoughts on the future of responsible travel – trends, challenges and strategies. 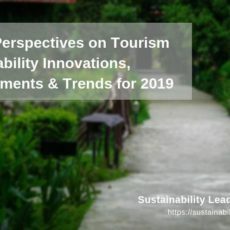 He also discusses overtourism and illustrates how Planeterra Foundation helps tourism entrepreneurs and communities to gain access to the growing responsible travel market. 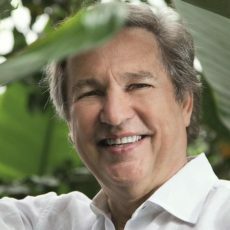 ¿Cómo tener éxito como empresario de sostenibilidad en el turismo? Aquí 14 características comunes de emprendedores exitosos.